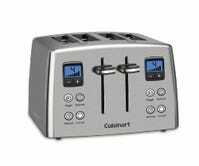 While slot toasters certainly aren’t as versatile as toaster ovens, few would argue that they aren’t far superior at actually toasting bread. 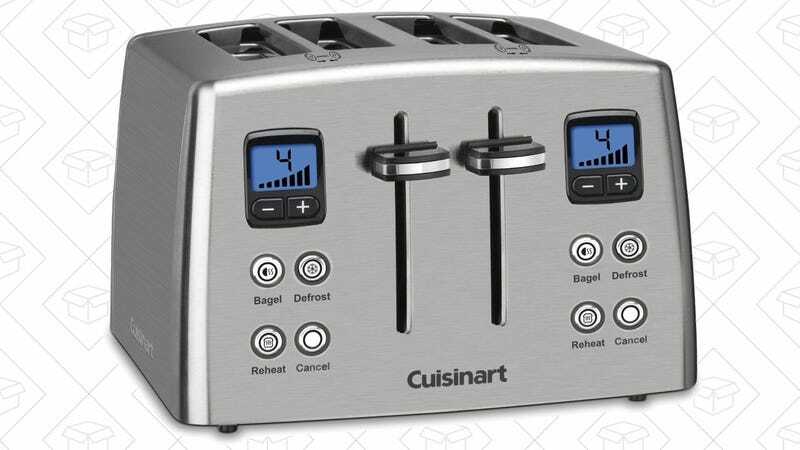 So if you take your toast seriously, this 4-slice Cuisinart is a steal at $48, an all-time low. That gets you seven different shade settings, a bagel mode, dual-zone control, and more.